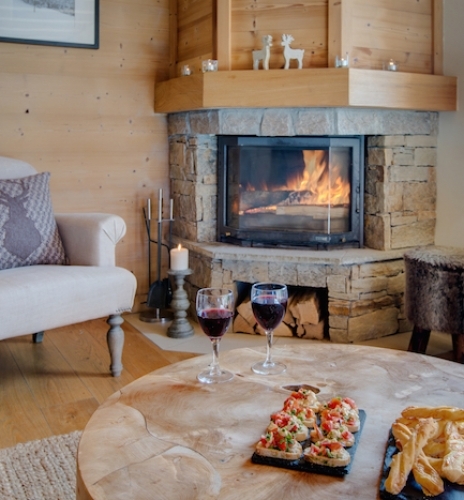 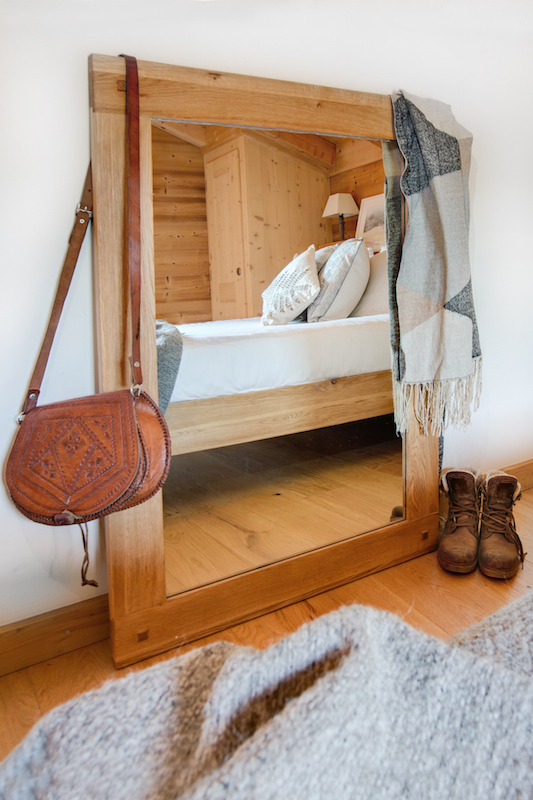 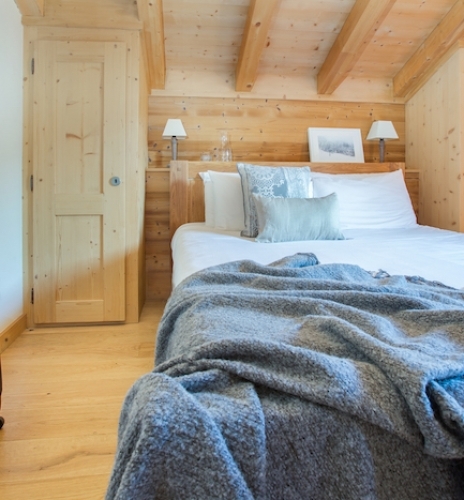 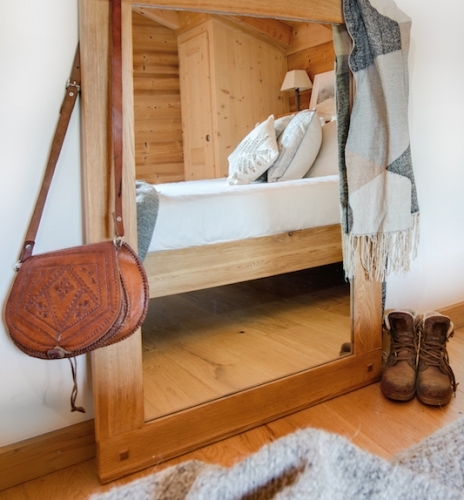 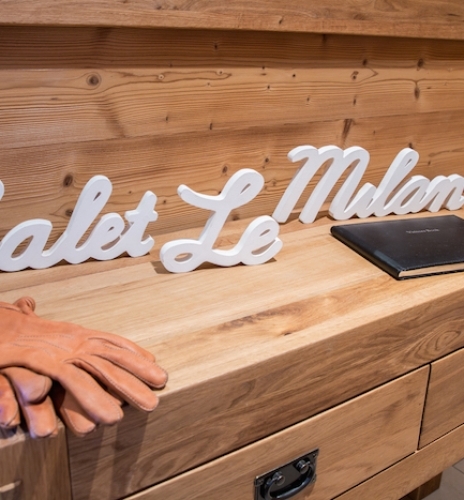 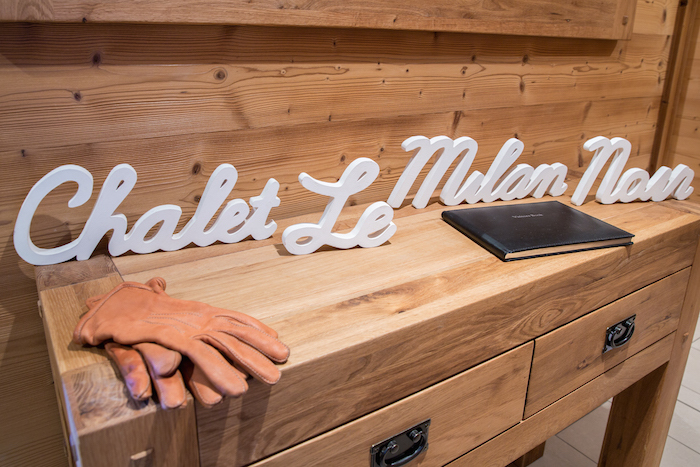 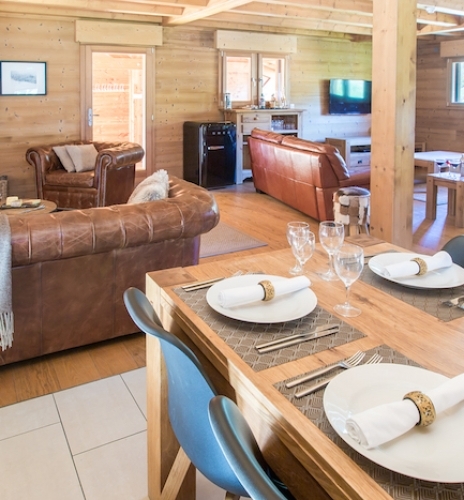 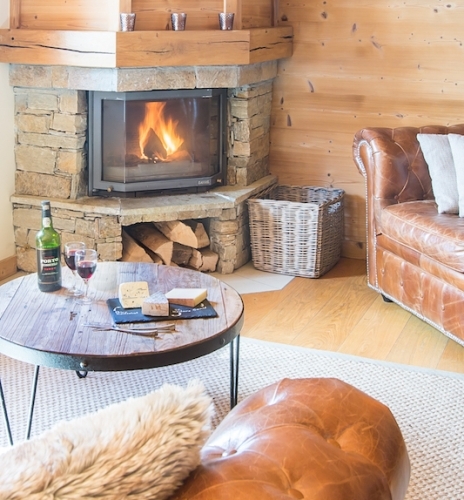 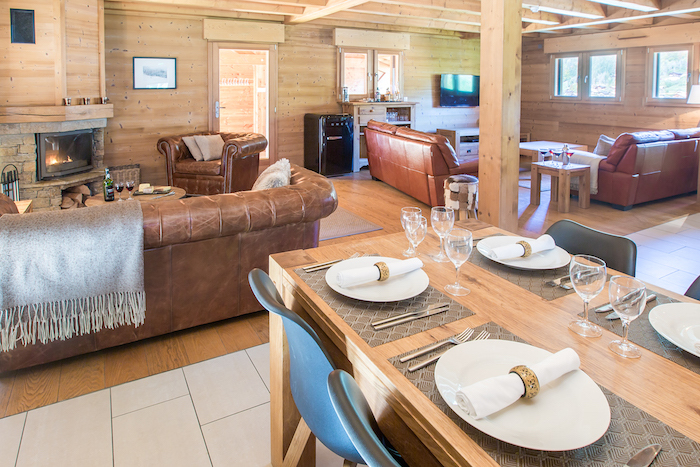 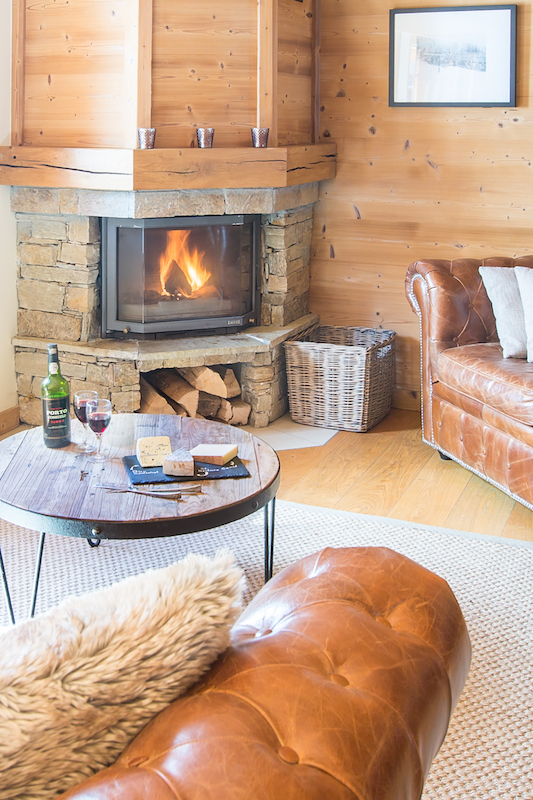 We offer two luxury catered chalets in the centre of Morzine, both part of the Portes du Soleil, one of the largest, well-connected ski areas in Europe. 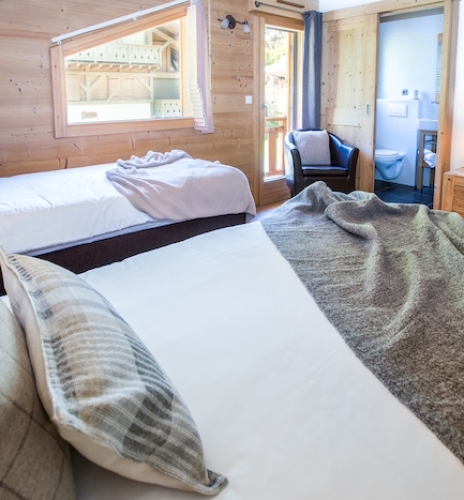 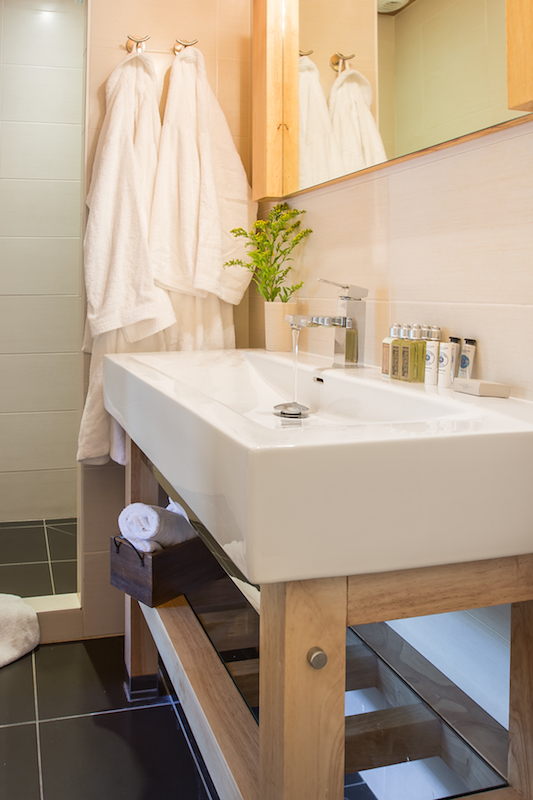 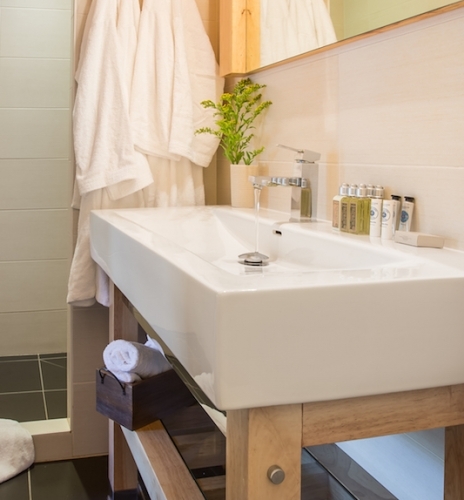 Both our catered chalets have all en-suite bedrooms, games rooms, outdoor hot tubs, saunas and log fires. 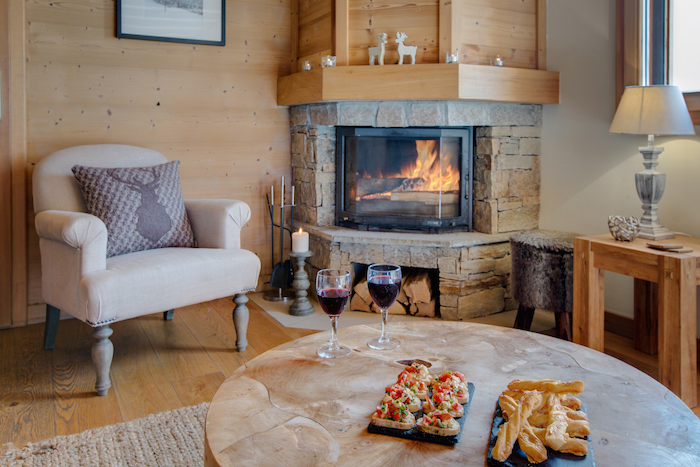 Read on for details of each chalet.